We want to celebrate the delicious world of set honey! 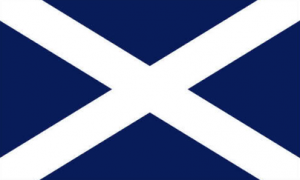 As a nation, we in the UK tend to prefer runny honey, but thanks to the Honey Hunter’s skill in finding amazing honeys from around the world as well as from our fair shores, fans of set honey have a wide choice of delicious raw set honeys to choose from. Perhaps the reason why some people prefer runny honey over set honey is because of the misconception that set honey is somehow not the same as runny honey. In fact most honeys will eventually set, or crystallize, and it is a completely natural process. Set honey is another reminder of the marvel of honey because the reason why some honeys set quicker than others is because of the balance of the two main natural sugars that make up honey: fructose and glucose. Honey that has a higher amount of glucose compared to fructose will set more quickly than a honey high in fructose, which is likely to stay runny. Ogilvy’s Raw Jarrah 20+ TA is an example of a honey with a high level of fructose. The balance between these two natural sugars is dependent on the flower source that the bees used to make the honey! 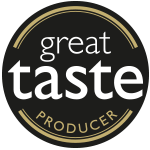 Raw British Wildflower Honey is a set multifloral honey and its flower sources include wild flower blossom, hedgerows and garden flowers as well as chestnut and lime blossoms. 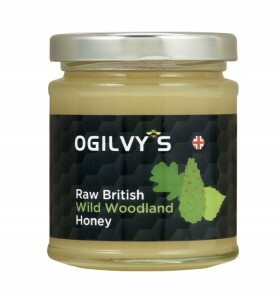 Raw British Wild Woodland Honey is sourced from the Breckland area of Nofolk and has a stronger flavour than the more delicate Wildflower Honey. 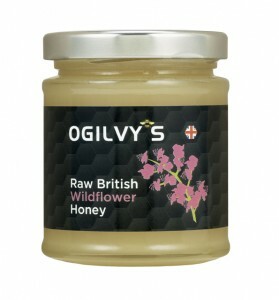 Explore Ogilvy’s range of raw British honeys and World honeys.